Outpatient Therapy - Great staff! Great Care! 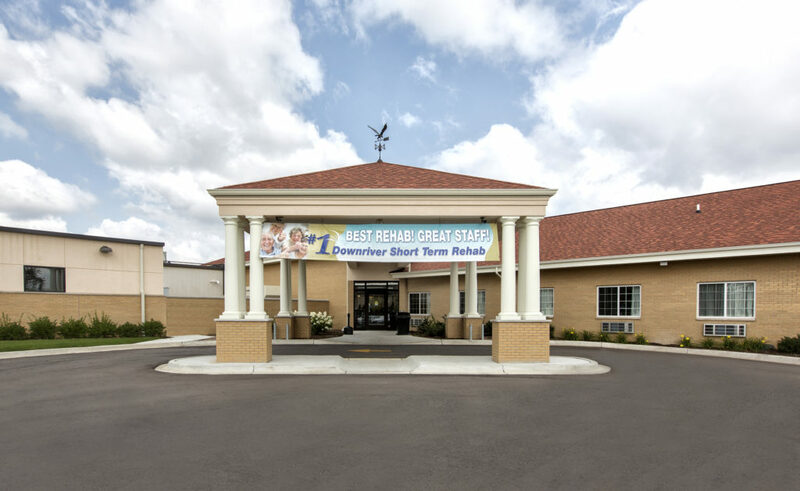 Before the end of your stay, the Care Team may recommend continued Outpatient Therapy to continue receiving coordinated therapies and physician oversight with the benefit of returning home each evening. While building on the progress you have made during your inpatient stay. Outpatient Therapy is appropriate for those who no longer need intensive therapies buy may require only one or two therapies to reach full potential.